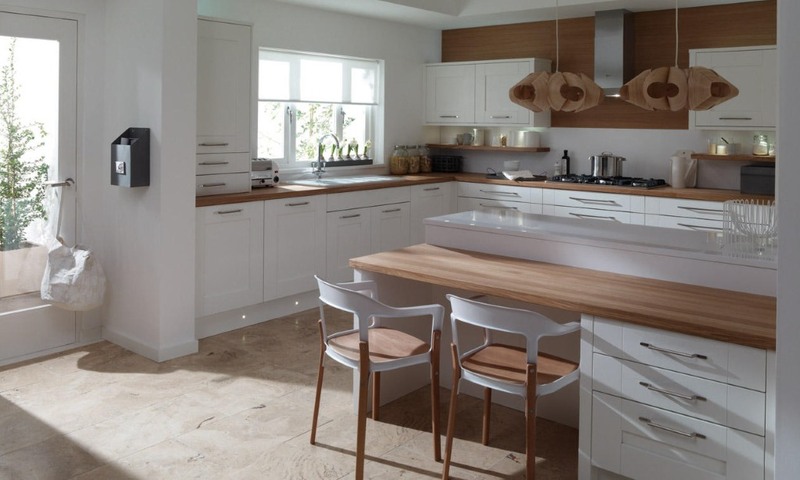 Following the traditional shaker design but with a twist of a chunky frame is the Milbourne. 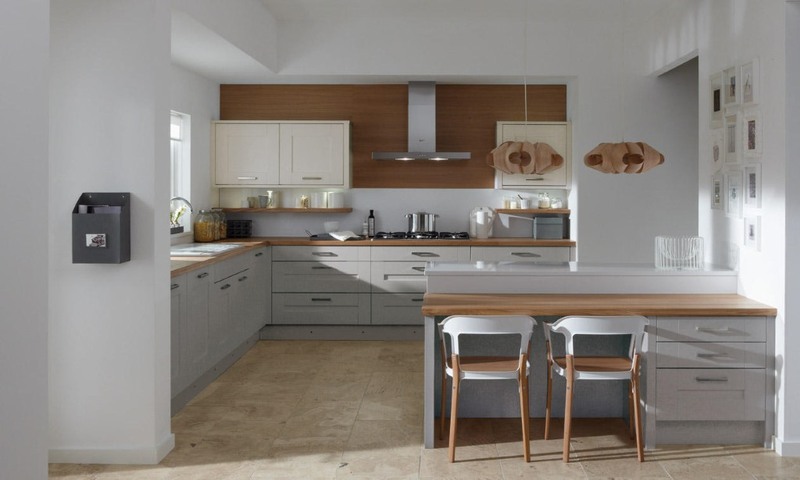 It has a subtle textured finish and a full range of kitchen doors and units within the range. 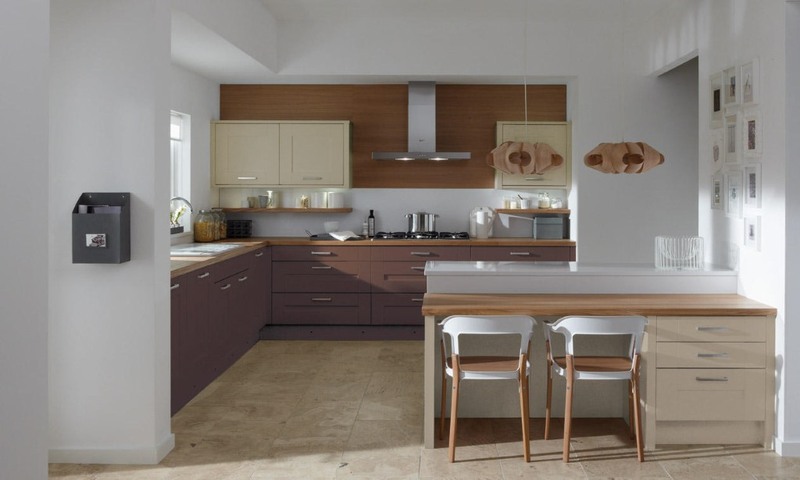 The Milbourne is shown here with 30 painted colour choices. These colours are a mmixture of colours from stock and those which are paint to order and have a longer lead time. The painted colours from stock are; Alabaster, Almond, Chalk, Charcoal, Partridge Grey, Porcelain, Sage and Stone.